I went to the same place this summer. 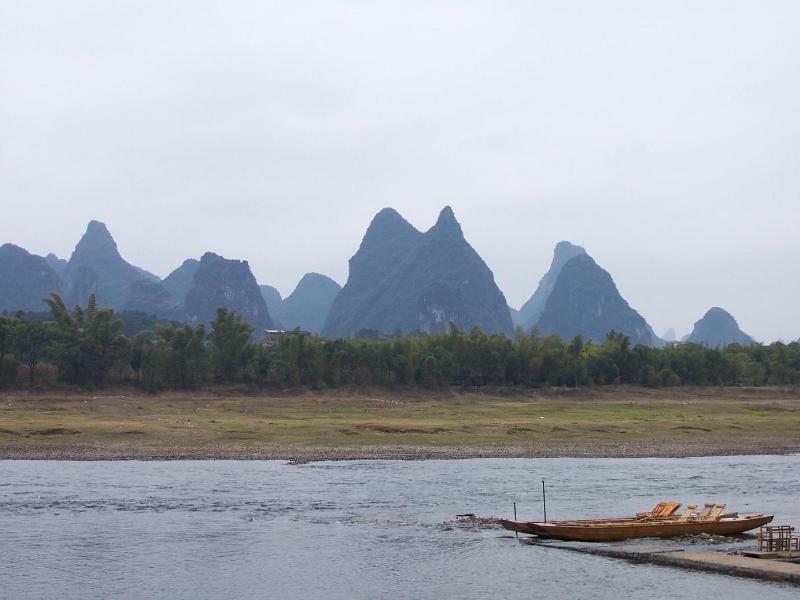 I do love yangshuo so much. By the way, did you get the chance to see some horses running on the bank? I thought it's the best connection of quite scenery and active horses there.